He is Colonel John "Hannibal" Smith, the leader of The A Team. He is the trainer of Batman and Obi Wan Kenobi. He is Zeus, the Greek god of Heaven. He is also every kidnapper’s nightmare. I don't know who you are. I don't know what you want. If you are looking for ransom, I can tell you I don't have money. But what I do have are a very particular set of skills, skills I have acquired over a very long career. I will look for you, I will find you, and I will kill you. Liam Neeson may come from humble beginnings in Northern Ireland, but as his past blockbuster hits have proven, he was made for the bright lights and big screens of Hollywood. Neeson’s breakout film was in Steven Spielberg’s 1993 Oscar-winning WWII classic, Schindler's List. Since then his notability has only grown with a series of extremely diverse movies, including Batman Begins, Taken, and Les Misérables. Along with his dynamic acting success, this Golden Globe nominee has also gained inclusion in the 100 Sexiest Stars in Film History, and The Top 100 Movie Stars of all time. Perhaps, being the only boy of three siblings and earning success as a teenage boxing champion has played a part in making Neeson one of the most sought after action stars since the beginning of the 90’s. 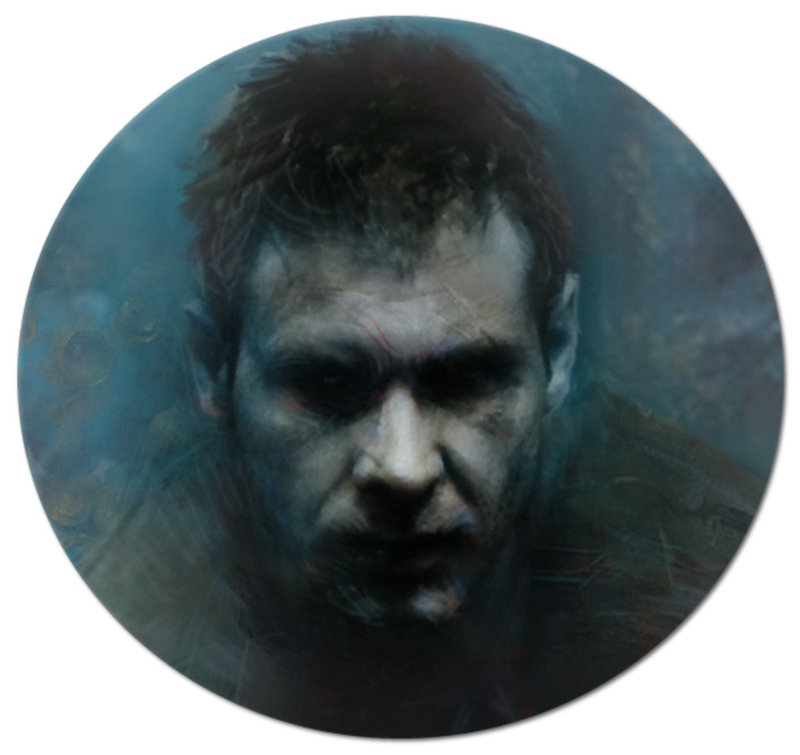 More recently, much of his work has been focused on the fast-moving, suspenseful role he has played in the film series, Taken. 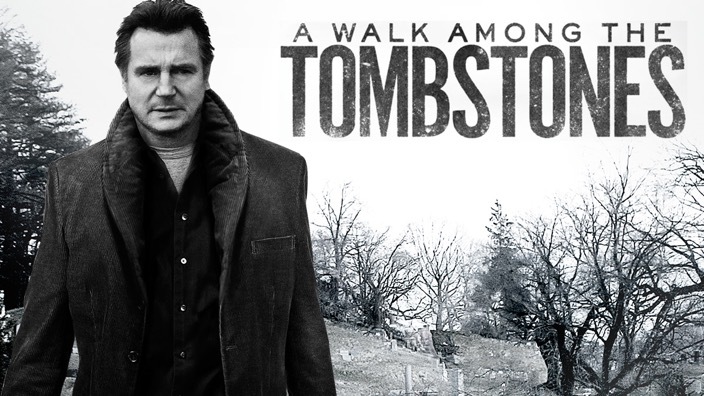 A Walk Among the Tombstones is based on a bestselling novel. 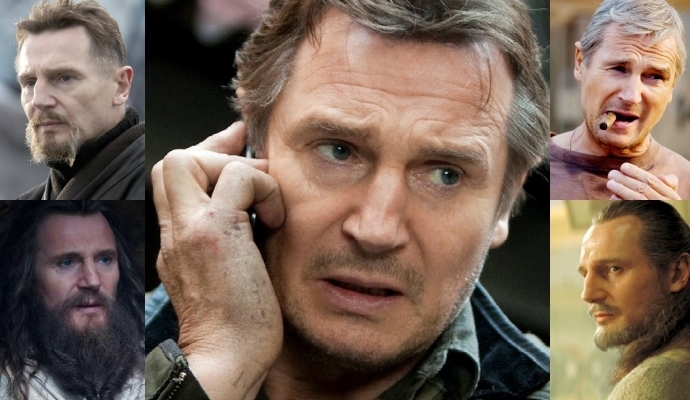 As a private investigator who is doing a favour for a drug lord, Liam Neeson is the perfect fit. 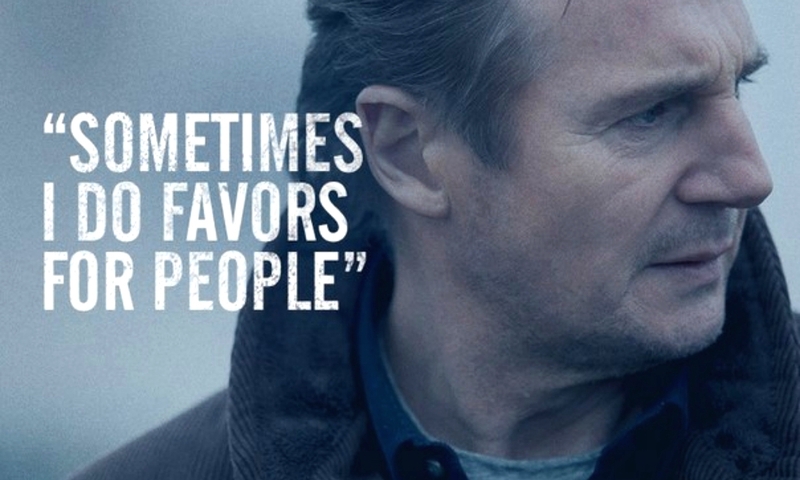 The subtle but stern presence of Neeson is what makes this film gripping right up to the very last scene. Stacks of cash, unsolved crimes, and touches of humanity are the essential elements you can expect in this action-drama full of the unexpected. 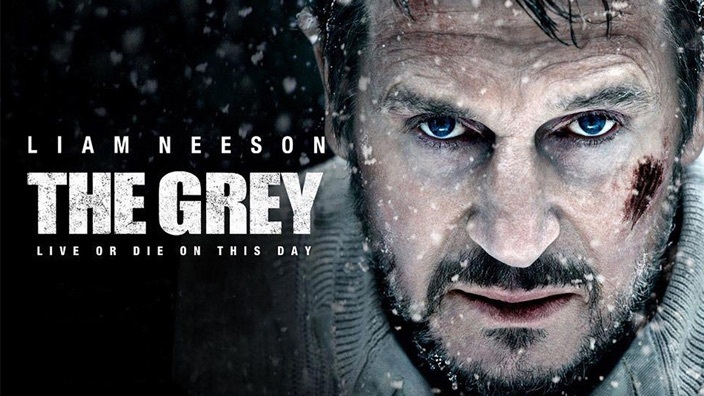 The Grey introduces Neeson as a quiet, introverted individual battling deep internal wounds as he is thrust further into survival mode following a tragic plane crash in Alaska. With everything stacked against human survival, and a pack of rough survivors to lead, Neeson is forced to make split decisions no man or beast should have to. The unforeseen is inevitable in this shocking tale. 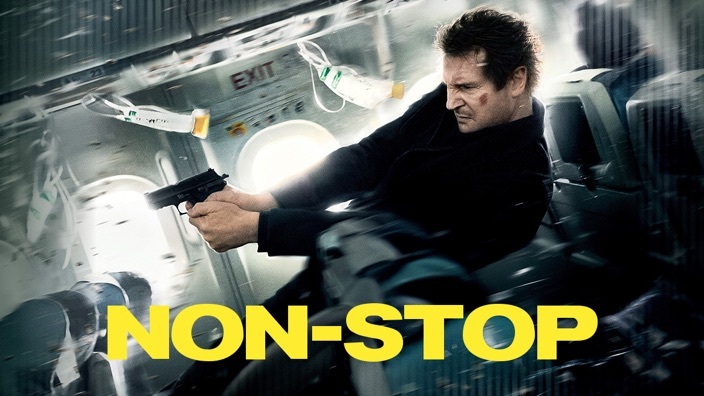 In Non-Stop, U.S. air marshal Bill Marks (Neeson) finds himself on a flight to London unlike any other. The stakes are high, and keep rising, as threats of a growing death toll are placed into the hands of Neeson himself. What happens next is in the air, until you watch it.